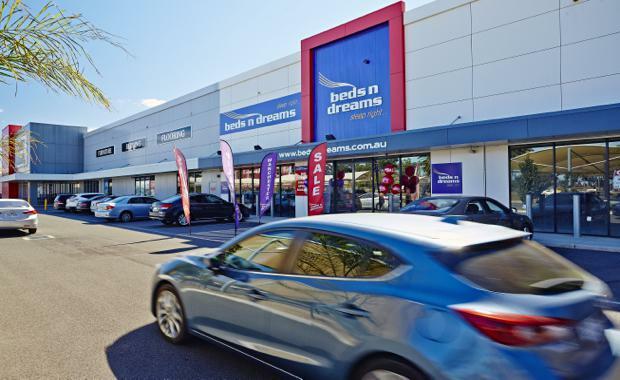 Sentinel Property Group has made its second acquisition in Victoria and further expanded its national retail holdings with the purchase of the City West Plaza homemaker centre at Sunshine in Melbourne’s western suburbs for $29.5 million. City West Plaza is prominently located on a 6.075ha site on the corner of Ballarat Road and McIntyre Road at Sunshine North, 12km west of the Melbourne CBD. The 24,885sq m centre is anchored by Harvey Norman on a long-term lease. Other national tenants include KFC and Beds n Dreams and the property also includes grade car parking for 803 vehicles. City West Plaza is Sentinel’s second property in Victoria, joining the 138 Bourke Street retail property in the Melbourne CBD, fully leased to the Virgin Active health club, which it acquired in December 2013 for $20 million. It also represents the third asset for the Sentinel Homemaker (Open Ended) Trust, following its recent purchases of the Geraldton Homemaker Centre in Western Australia and the Nowra House & Home centre in New South Wales.